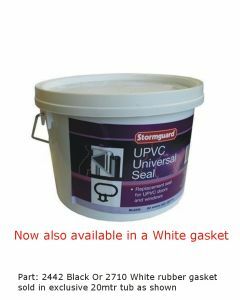 Stormguard was established in Macclesfield in 1810. 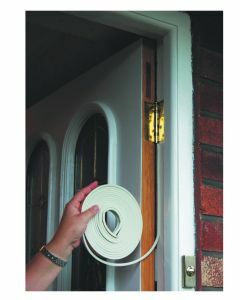 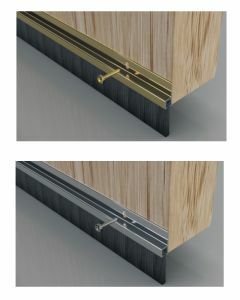 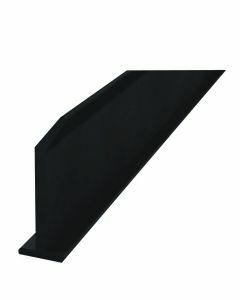 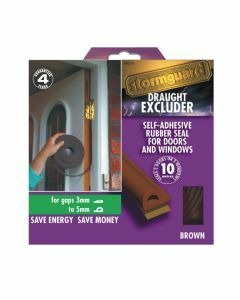 Stormguard are now established as one of the leaders in the UK for the manufacture and supply of rain and draught excluders used on Upvc doors and windows. 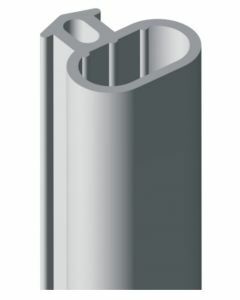 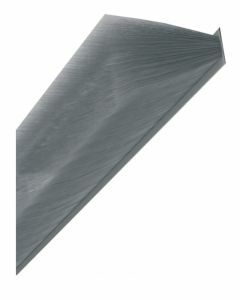 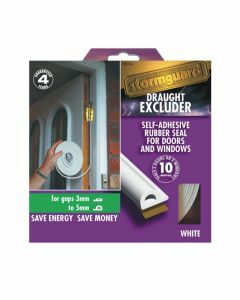 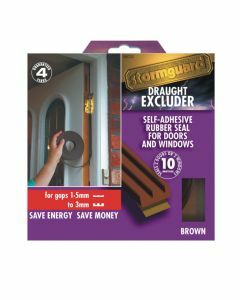 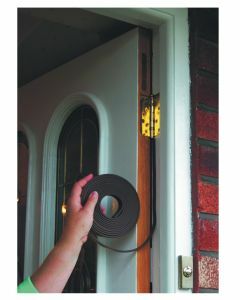 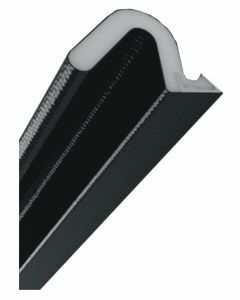 Stormguard supply window seals and purpose made draught sealing parts, that suit Upvc, timber and also composite window and door products.